Description: Recommended enhancement: Wizard. 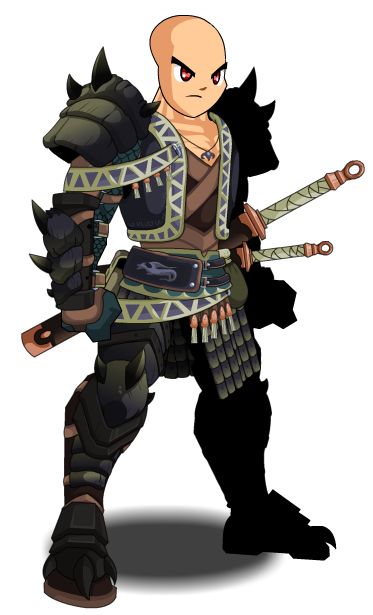 Terrifyingly large and in charge, this armor will drive the weak from you and bring the true villains to your feet. Take your weapon, Hero, and lay waste to those who stand against you. Special Effects: Dracomancers gain mana from all hits landed in combat,and especially on crits. The amount depends on damage relative to "their own" HP total. Description: Breathe Fire on your Opponent causing moderate damage and applying the DragonBurn state to them for Damage Over Time. Description: Summon the Water Prime's power and hit your foe with a crushing jet of water, which has a slight chance to stun your target. Description: You gain the speed of a flying dragon, causing moderate damage to your target. This power also DOUBLES your attack speed and cuts all mana costs in half for 8 seconds. Description: Rarely, you get in touch with the united power of Desoloth and ALL of your attacks are crits for a short time. Wings are Color Custom to Base and Skin Color. 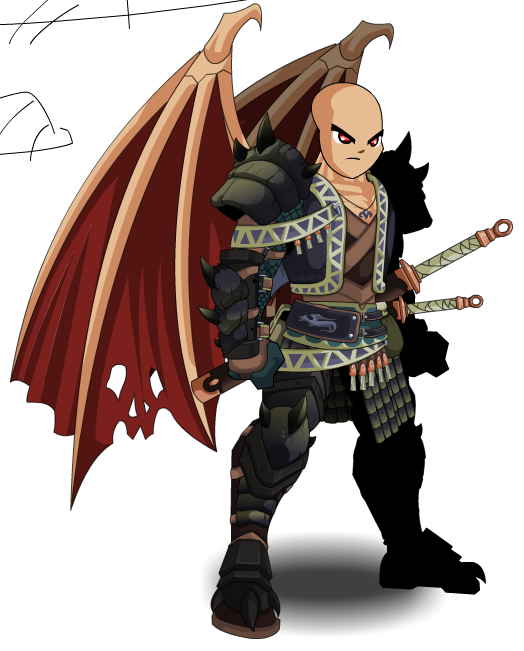 Dragon Head is Color Custom to Skin Color. 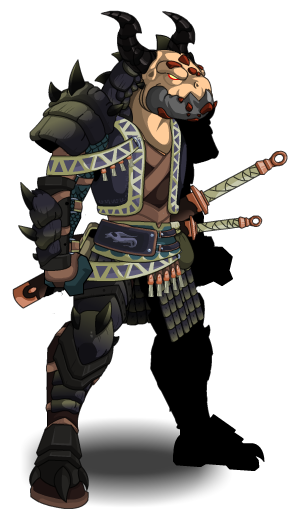 Dragon's Jaw is Color Custom to Eye Color. 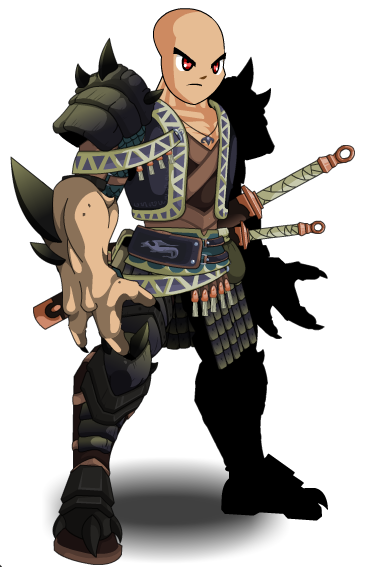 This class has the same skills as Elemental Dracomancer (Non-AC) and has similar skills to Love Caster (Class). Thanks to Black kombat, Liy010, OmfgRly and Tendou no Mazo.